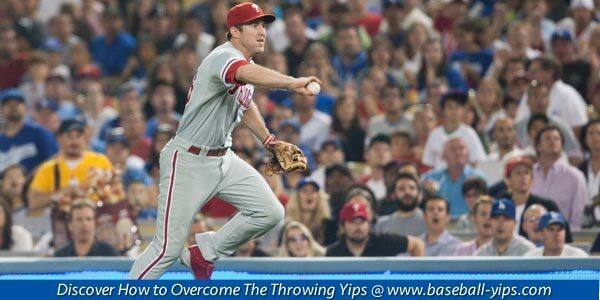 It is clear to see that Ryan Zimmerman has the throwing yips. He gets these balls hit directly towards him and as soon as he goes to throw them they are too wide, they hit the ground, or the other player can’t attempt to catch it because it is all over the place. During routine plays he is expected to throw the ball to get a player out and Zimmerman is doing the exact opposite. In one play, he throws a ball to the first baseman and it is so high that the first baseman leaves the base to catch it, making the runner safe. You can see how many throwing errors he has in just about every game. He has time to gather himself and throw the ball to the first baseman but it never seems to make the mark. In one throw to first base it almost hits the runner and the first baseman ends up hitting him trying to catch the ball which confirms his throwing errors. In 5 games he had 4 throwing errors. 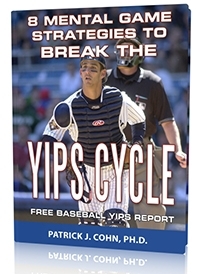 Related Article: How Do The Yips Start in Baseball? 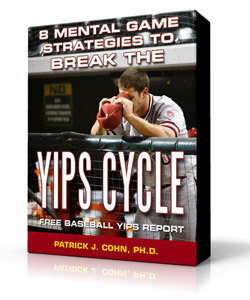 Do you think you suffer from the yips? 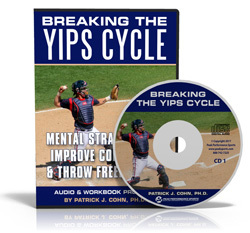 Download Our FREE Throwing Yips Report!